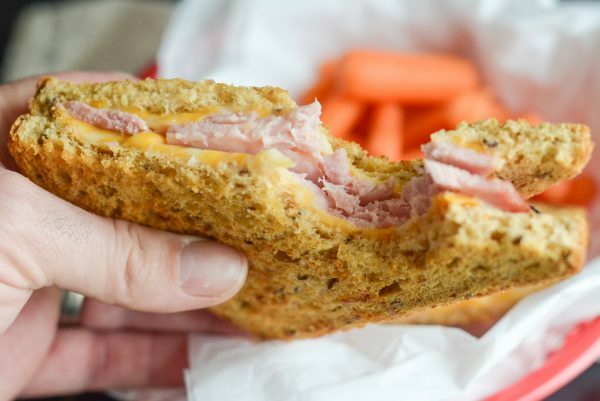 Make the best toasted sandwich in the air fryer with this Air Fryer Ham and Cheese Sandwich! 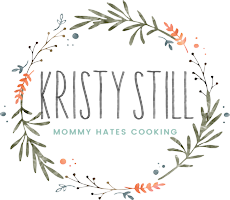 We all know by now that I love my air fryer, right? I use it almost every single day! 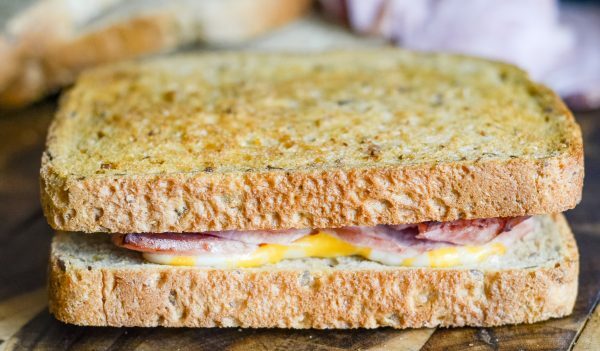 Now it’s possible to make the most delicious, hot, deli sandwich right in your air fryer with this Air Fryer Ham and Cheese Sandwich. 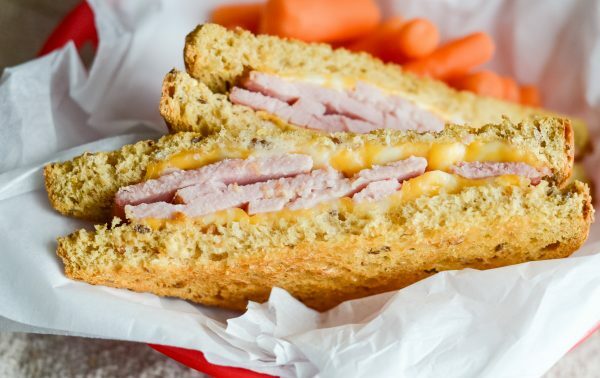 Of course, right along with that cheese, the key is choosing the right deli meat for this Air Fryer Ham and Cheese Sandwich. I can honestly tell you that I have a new favorite, Hillshire Farm® Premium Carved Meats. They literally taste like they came straight from the butcher and are carved from the most delicious, quality meat. 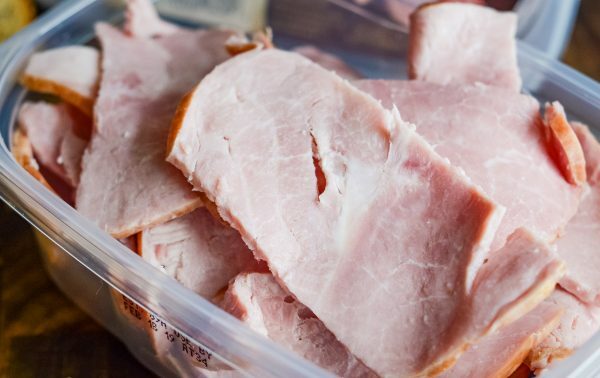 Hillshire Farm Premium Carved Slow Roasted Seasoned Ham was definitely at the top of my list. It tasted like the wonderful ham served on Thanksgiving day, only I didn’t have to wait for it to cook all day long. 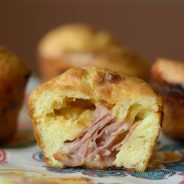 It was ready to go and wonderful in this Air Fryer Ham and Cheese! 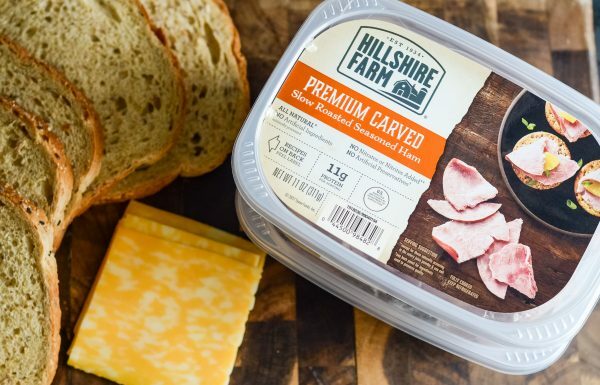 What Hillshire Farm Premium Carved Deli Meats are available? 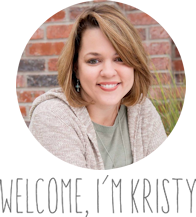 We picked up each of these in the packaged lunch meat perimeter coolers at Walmart, or if you are like me, you can simply add them to your Walmart Online Grocery Pickup. I’ve mentioned Walmart Online Grocery Pickup quite a bit, and I have to say that I love it so much. I just can’t get enough of it! I have used it since it was introduced at our local Walmart a few years back and I’ve been using it ever since! I only vaguely remember what life was like taking kids grocery shopping. I’ve been so spoiled being able to pick up my groceries at Walmart, and I love the crew that helps load the bags in my car! I just can’t go back to doing full shopping trips anymore. What can you expect in the Hillshire Farm Premium Carved Deli Meats? What does that mean? They are exactly what you want in lunch meat! And the taste is out of this world. 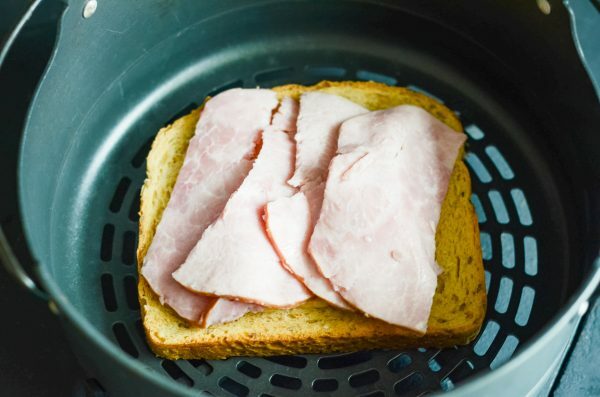 What do you need for Air Fryer Ham and Cheese Sandwiches? That’s it! Just those few ingredients that you likely already have on hand, and a hot deli quality sandwich will soon be on your menu. 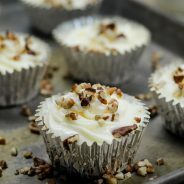 We make these regularly for lunches around here. 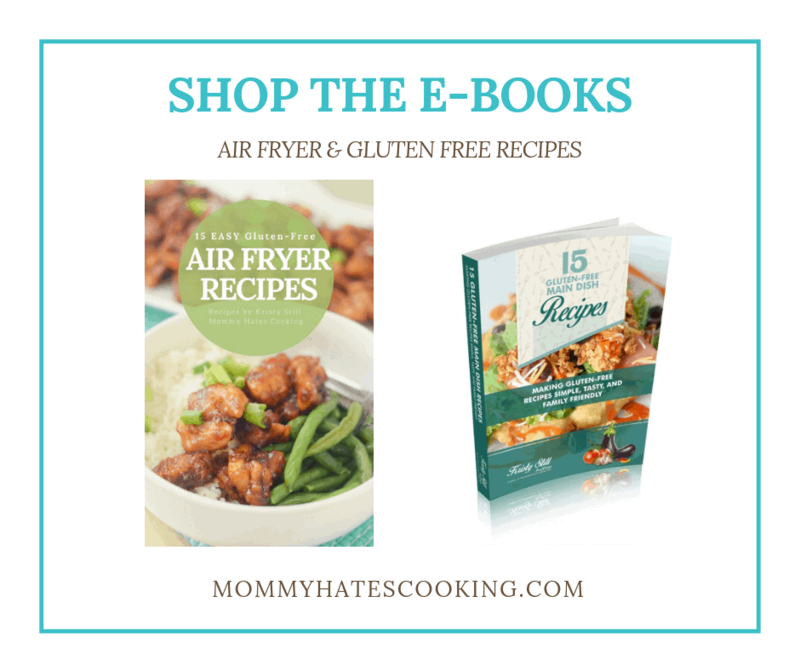 The air fryer is a staple for cooking in our house. 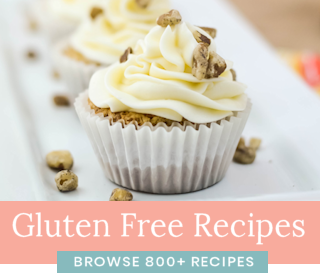 It’s so easy to use, and perfect to get the kids involved in cooking. 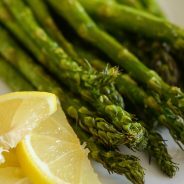 It’s a great way to teach the kids simple recipes to cook in the kitchen. I am actually trying to work on this with my son. He’s getting to the age that he can assist during dinner, so I’m slowly trying to transition into him helping more. It seems a little strange too because he was only ONE when I started this website, and now he’s helping me in the kitchen? He’s going to be turning 10 this summer! It just doesn’t even seem possible. My daughter LOVES to cook and bake. I am sure she will be joining me in the kitchen more and more. We did goals for this upcoming year and one of hers was to begin learning how to cook and bake, so she may know her way around the kitchen earlier than my son did. She’s so interested in it and it’s so fun to teach her. 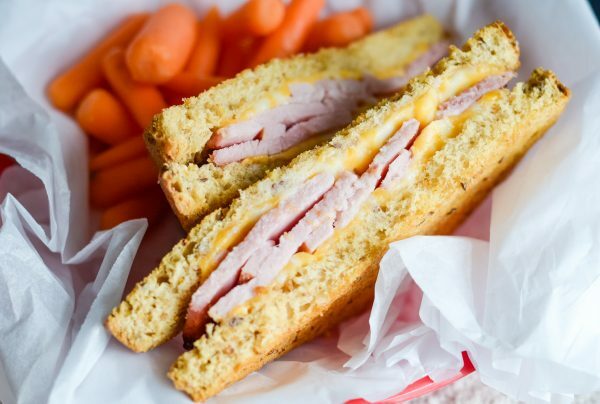 Now, let’s take a little break today and enjoy an Air Fryer Ham and Cheese Sandwich. Are you ready for a bite? I know I am! 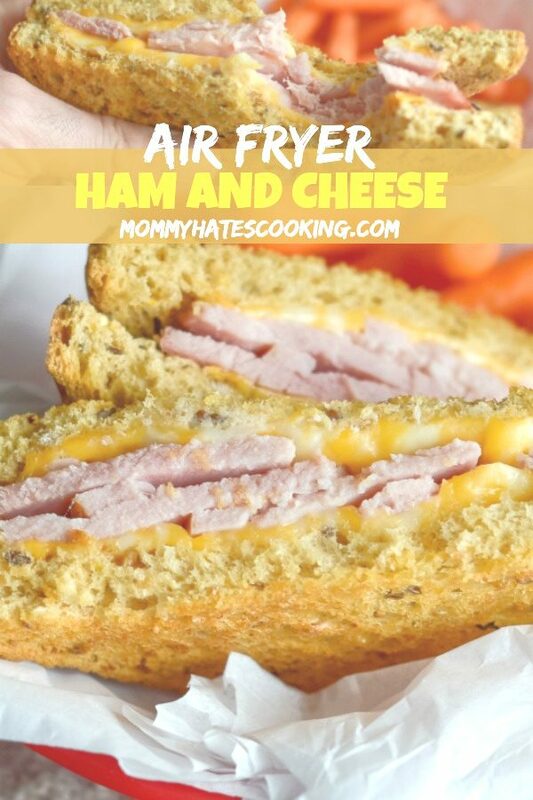 Make the best hot deli sandwich in the air fryer with this Air Fryer Ham and Cheese Sandwich! Add a light coat of butter to each slice of bread on one side. 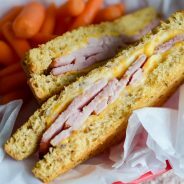 Place the buttered side down in the air fryer, build the sandwich by adding a slice of cheese, ham, and another slice of cheese. Top with the last piece of bread butter side facing up. Air Fryer at 360 degrees for 5 minutes. Carefully flip the sandwich and air fryer another 5 minutes.